Cleveland’s finest band Impending Lies will be hitting the stage this year at the second annual Inkcarceration in Mansfield, OH. Impending Lies has really been building up steam over the past year with power packed shows and events. An opportunity of this magnitude is just what IL needs to showcase their material and the growth potential. 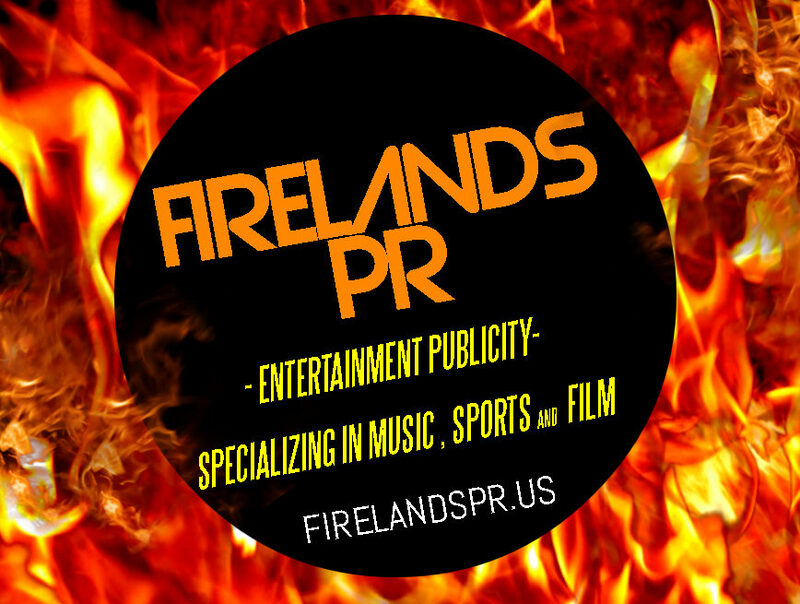 Blending aspects from many different genres of music, the hard rock band Impending Lies is set out to put their unique stamp on the music industry. 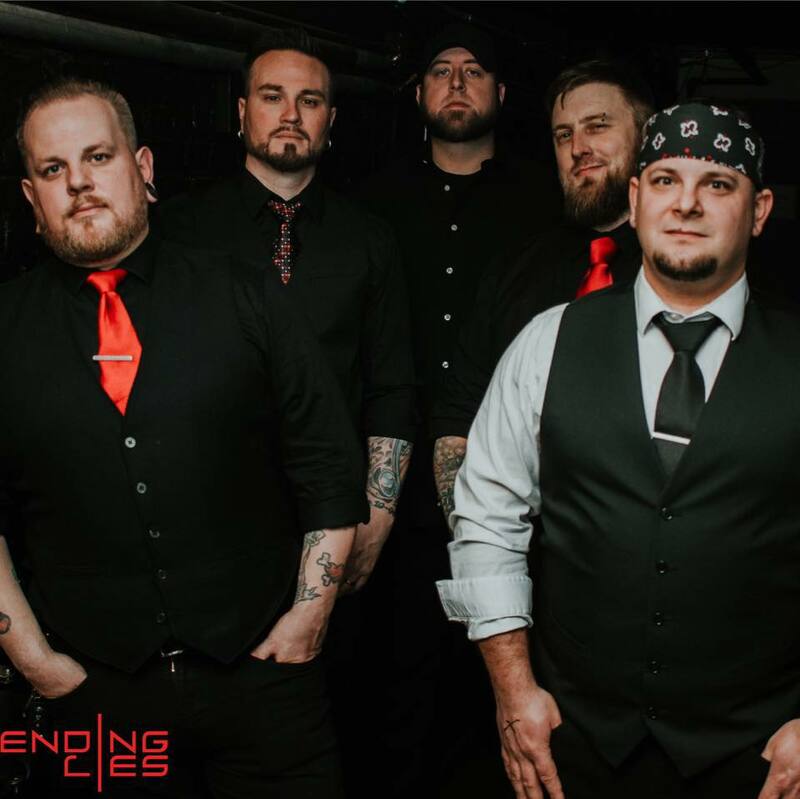 Based out of the iconic rock and roll city of Cleveland, Ohio, Impending Lies has begun to receive both national and international attention from fans and music professionals alike. The band is known for their chest pounding rhythms, melodic hooks, and high energy stage performances. Impending Lies officially originated when two old friends reconnected. When guitarist James Skrtich posted a few rough demos online, he caught the attention of vocalist and old friend Matt Hayes. The two, along with drummer Adam Markov, recorded an unnamed five-song EP that began to receive local and regional admiration. Soon after, the band members wanted to add a new dynamic to the group, and enlisted the services of Youngstown, Ohio native guitarist/vocalist Davo Billock. With the nucleus of the group now complete, Impending Lies entered the studio in late 2012 to record their first full-length album, “Until the Lights Burn Out.” While finishing the final stages of the albam, IL was invited to share the stage with over 20 national acts on the 2012 Rockstar Energy Drink Uproar Festival. After releasing their debut album in March 2013 and E.P The Storm release Aug 2014 Impending Lies has hit the pavement to promote their efforts record. Impending Lies has had the pleasure of sharing the stage with many notable acts. 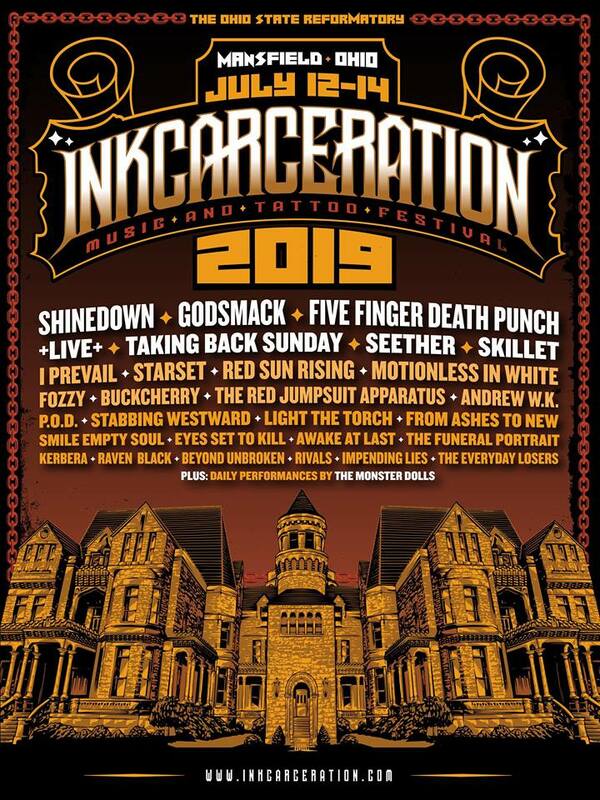 Among those acts are Shinedown, Godsmack, Staind, P.O.D., Eye Empire, Adelitas Way, Thousand Foot Krutch, 3 Years Hollow, 12 Stones, Digital Summer, Nonpoint, Red, Demon Hunter, Gemini Syndrome, Hellyeah and many more. Now with their new E.P. Believe being released June 20th on their new label Independent Ear who they signed with on May 1st 2015 Impending Lies is now at full steam. Playing shows spanning across the northeastern United States, IL has set their sights not only on the rest of the US, but the rest of the world as well.